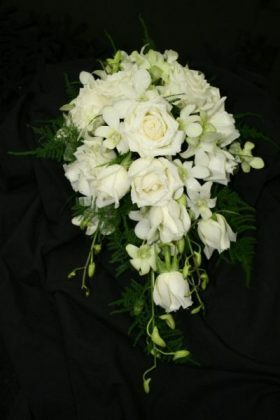 Gorgeous wedding flowers are fundamental to the perfect wedding. 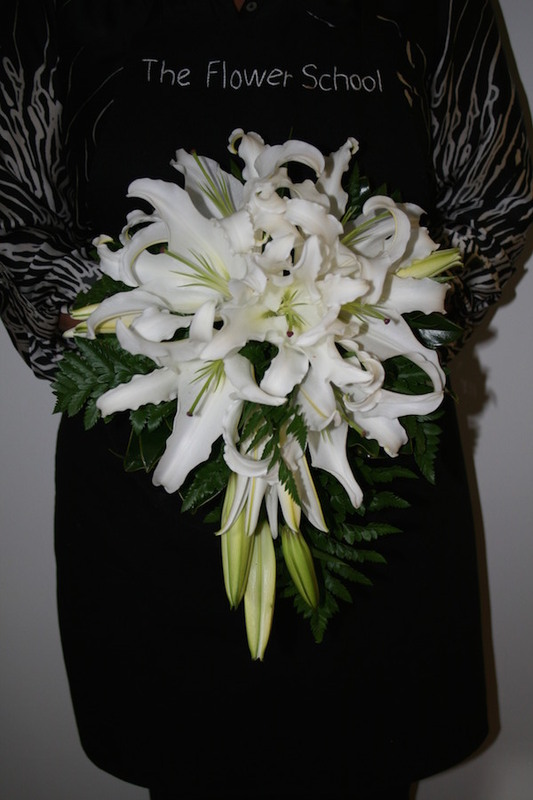 This course is dedicated to teaching the skills to create stunning bridal designs for the Bride and Bridal Party. 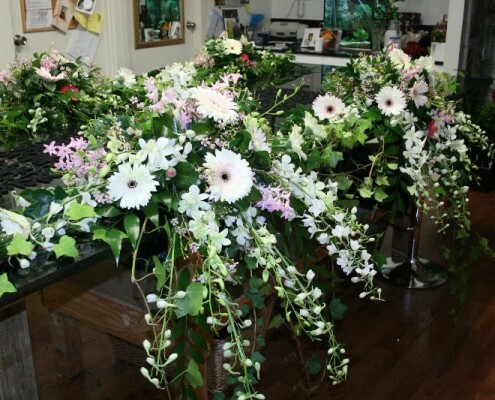 Our floristry experts take students through the wedding flower process from initial consultation to the finishing touches on the Wedding Day. 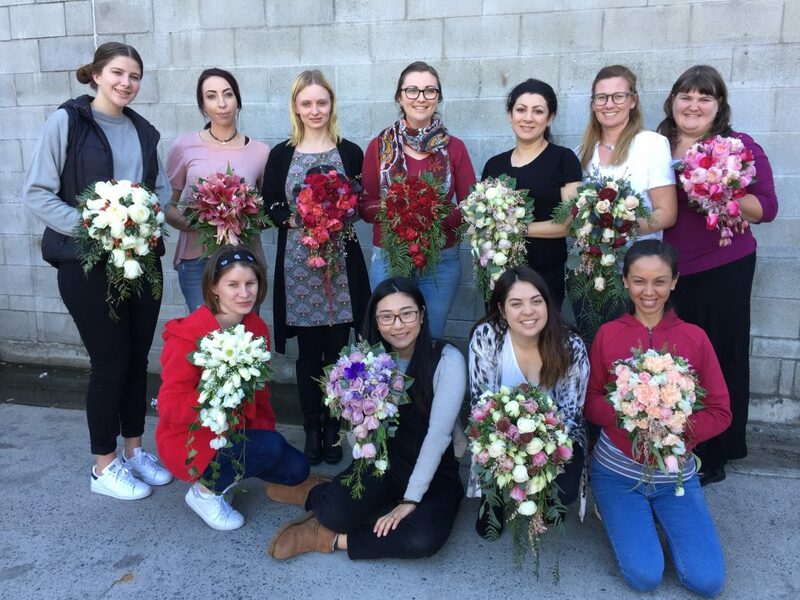 This includes learning to plan, create and manage flowers for the bridal party, costing and budgets, and tips for managing high pressure events. 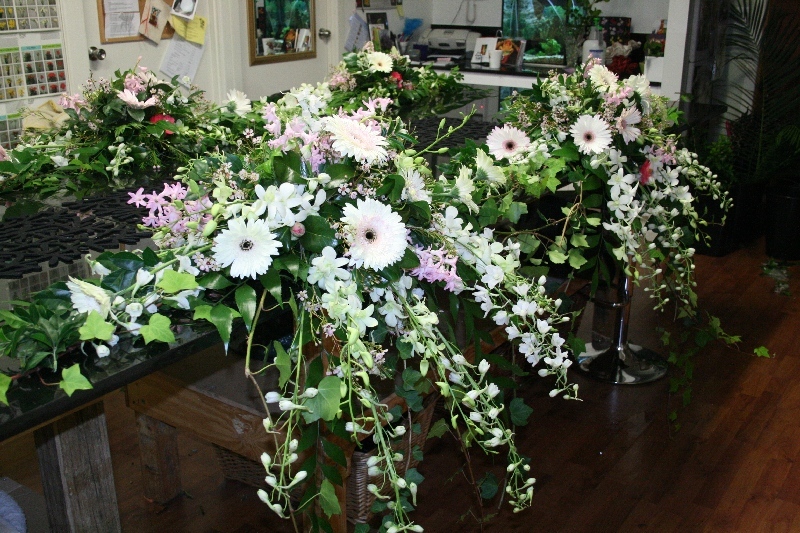 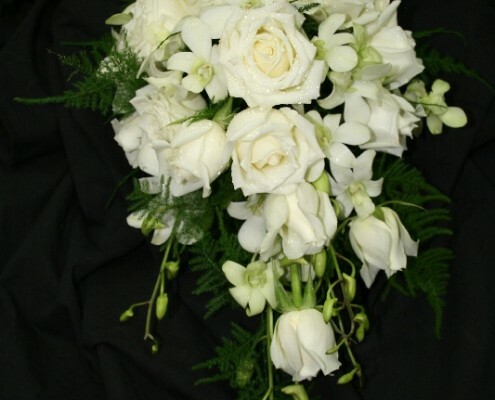 Classes at this level are kept small to promote quality training from our experienced florist tutors. 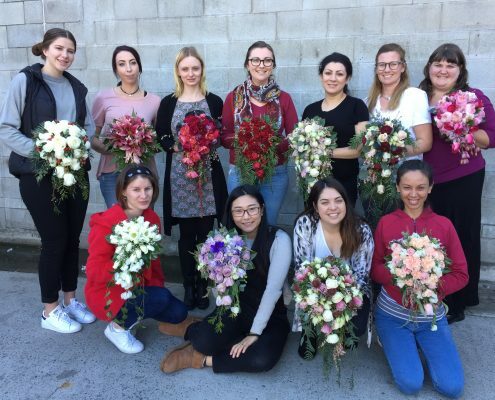 Completion of Introduction to Floristry is a prerequisite to this course and we encourage students to discuss prior floristry experience with us. 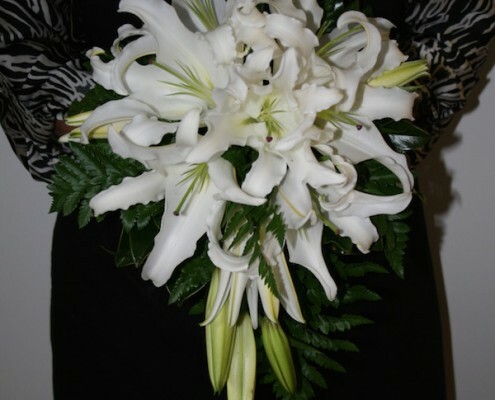 Would you like to attend our Advanced Bridal Course?